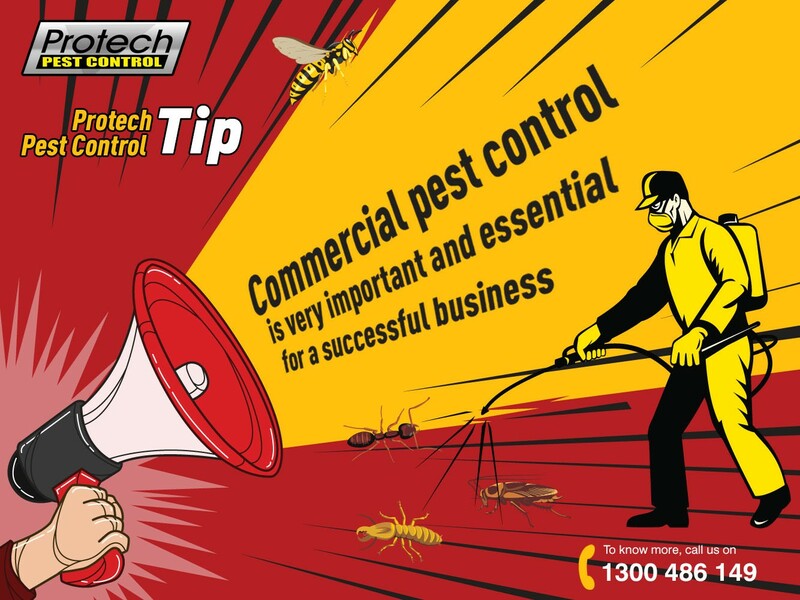 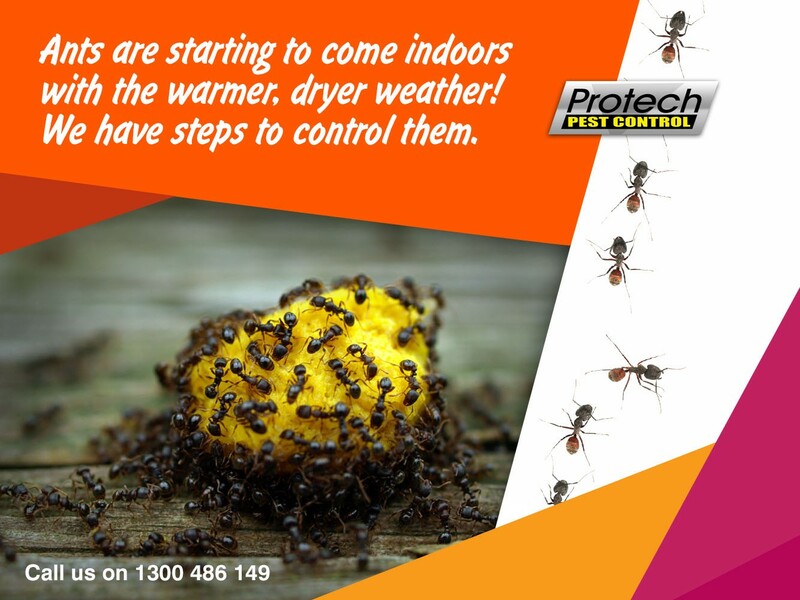 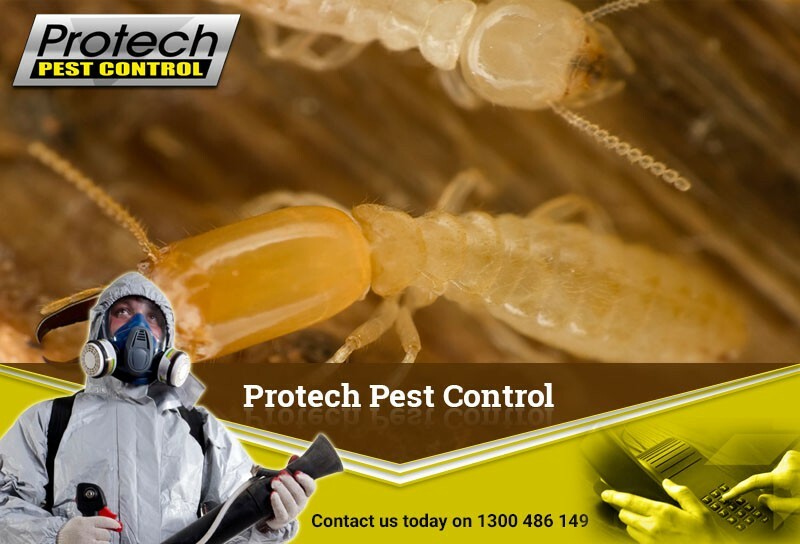 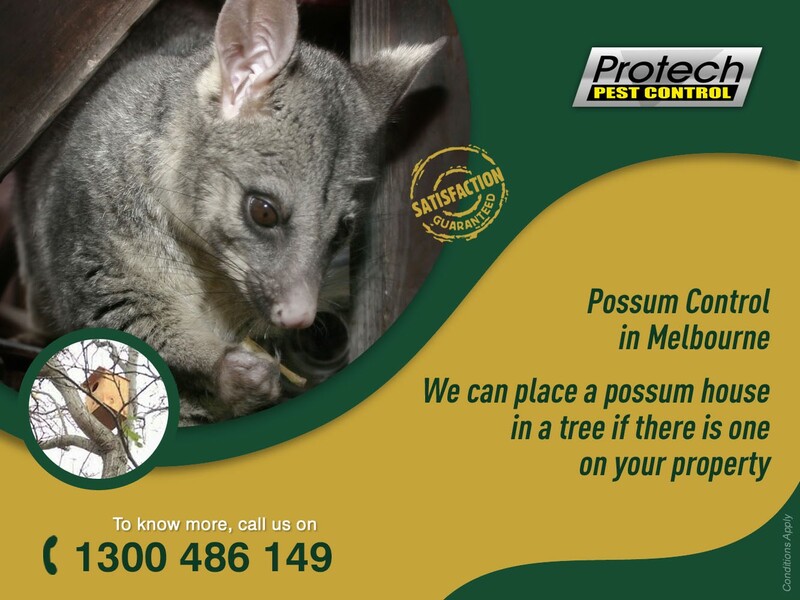 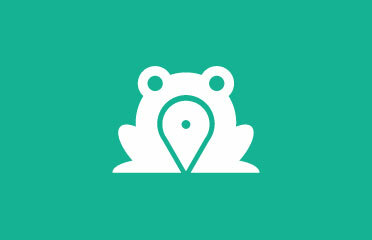 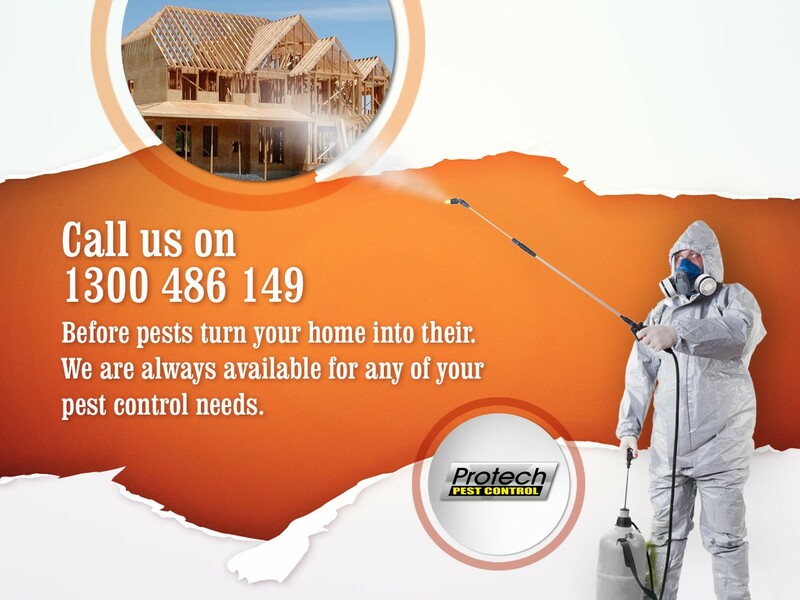 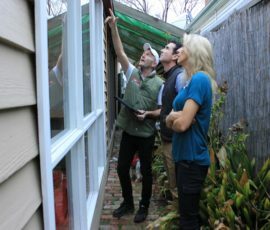 Protech Pest Control has been providing many Melbourne homeowners with the effective and affordable pest control service. 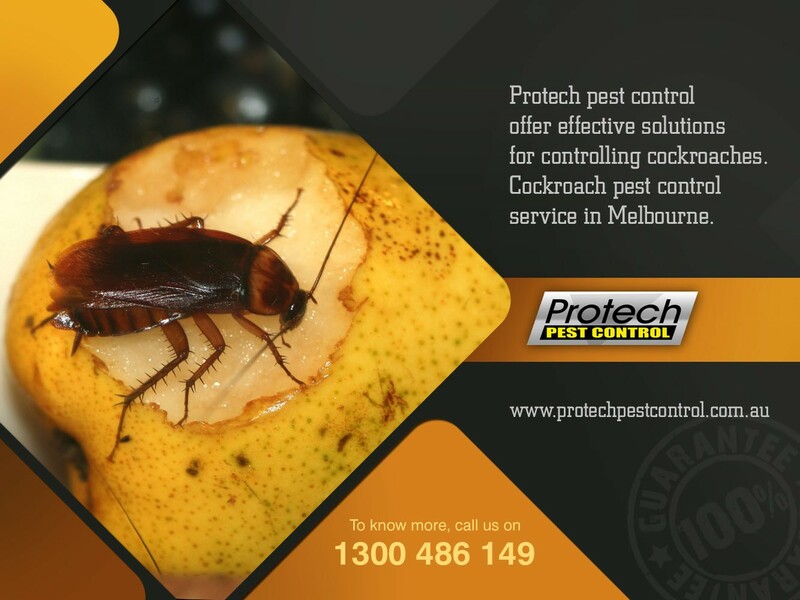 Our highly-experienced pest controllers have extensive knowledge and undergo regular training to stay abreast with all the latest developments and regulations relates to pest control in Melbourne and surrounding suburbs. 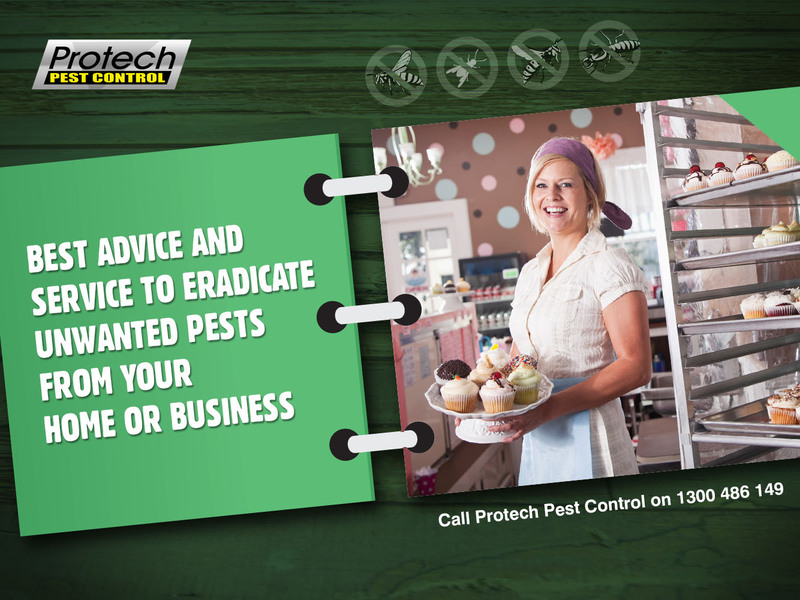 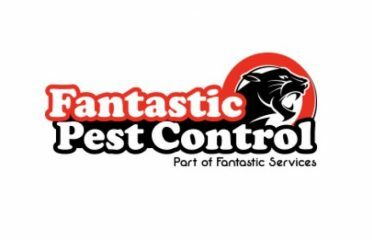 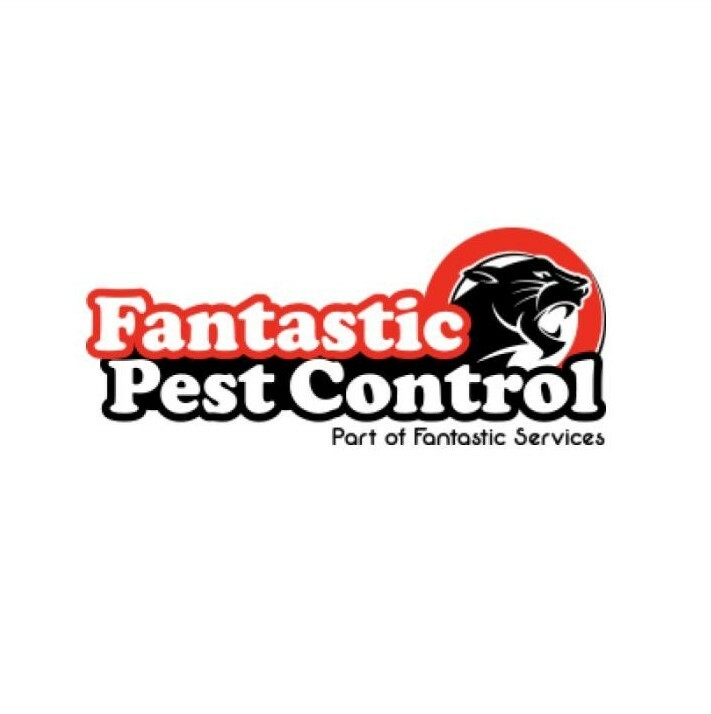 To book your pest control service or for an obligation free quote, call 1300 486 149 or Visit our website.